In honor of Rockman’s 25th birthday, I’m attempting something I’ve never managed to do in the past: 25 posts. IN A ROW. One for each year of Rockman’s existence. 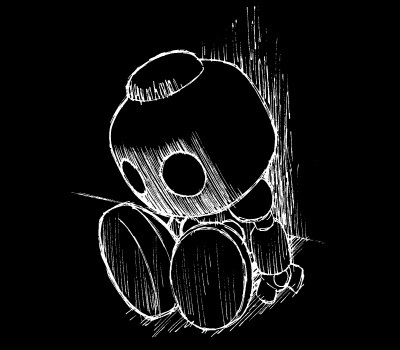 I’ll be putting up some very old and very rare stuff I’ve been saving for a special occasion. And this time, nothing’s gonna stop me… Unless maybe the world ends after all. It’s 25 Days of Rockman. 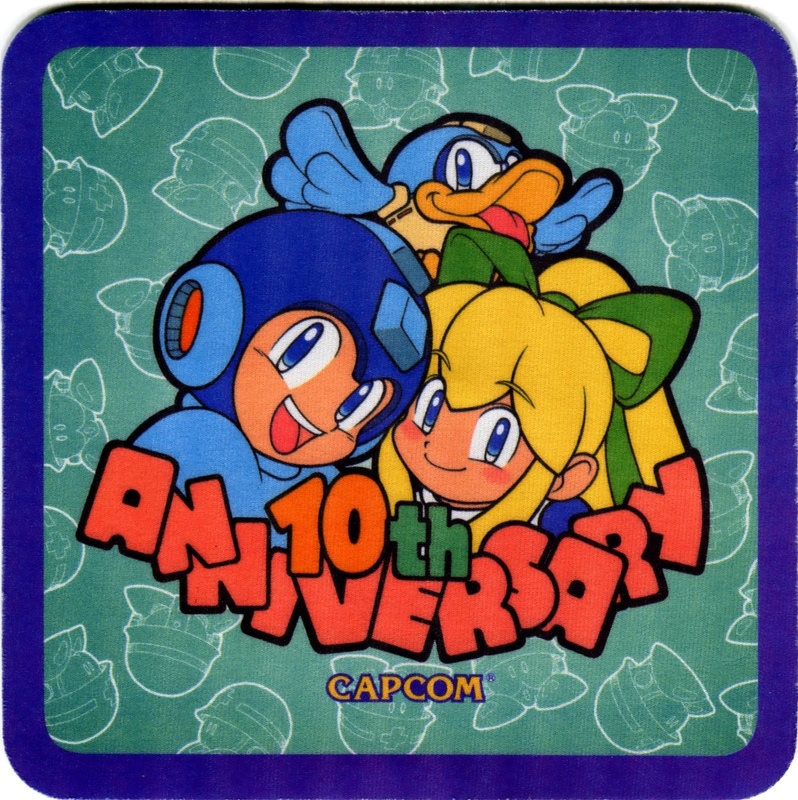 Today’s image is from the official mouse pad that commemorated Rockman’s 10th birthday back in 1997. Yes, it’s not all that rare. Don’t fret, I’m just getting warmed up. 5 Comments to "25 Days of Rockman"
Roll looks so cute, Rockman was so alive 15 years ago, now it’s nothing but a corpse. Let’s hope the new year bring good news. 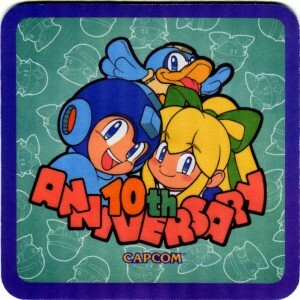 Rockman looks so cute and cool guy. I like him a lot! Keep up the good work, man! The first time I took it out of its protective plastic was just yesterday, to scan it. The mousepad I use regularly is the one that came with the Windows 95 game Atomic Bomberman. I have had it for a loooooong time (and it’s filthy). The Rockman one, yeah. I keep that one nice. Although sometimes I’m happy just looking at either one.